Family Owned & Operated since 1939. For more than seven decades, the Phillipsburg Memorial Company has been providing local-area residents with a wide range of cemetery markers and memorial monuments. We’re committed to helping our customers find memorial stones that honor and preserve their legacy or the legacy of their loved one. 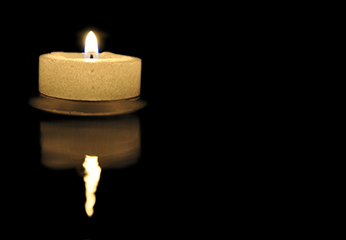 We guarantee each memorial we create and promise nothing short of best-in-class craftsmanship. 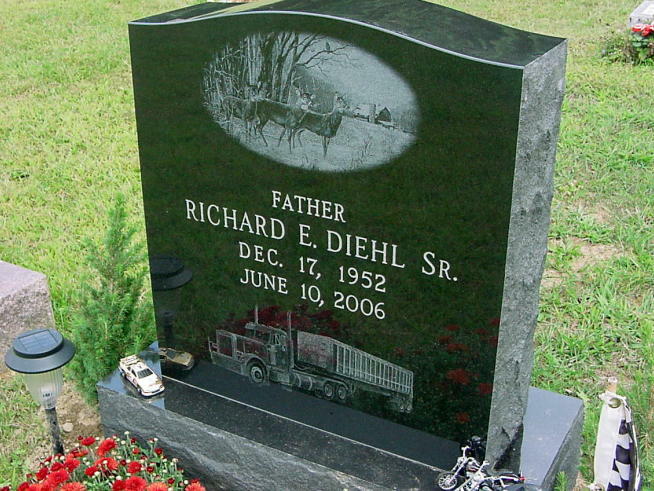 Since 1939, the Phillipsburg Memorial Company has been selling beautifully-designed, high-quality memorial stones that honor the memories of those who have passed. We’re committed to helping each and every one of our clients identify a gravestone in Phillipsburg, NJ that best suits their end-of-life plan and budget. As a family-owned and -operated company, we take great care to provide all of our clients with the information and products they need, with compassion and comfort in their delicate, trying situation. We’re also proud of our reputation for high-quality craftsmanship, dependability and expediency. Our team understands the pressures associated with end-of-life events and will work diligently to meet your required timeline. 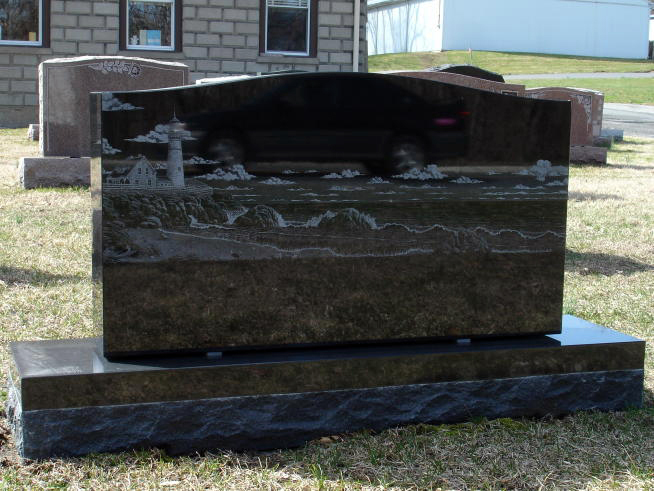 At the Phillipsburg Memorial Company, we work with a number of high-caliber materials to create a tombstone in Phillipsburg, NJ that honors and promotes the legacy of our client. We use colored granite from across the United States and the world, including gray granite from Vermont and Georgia, pink granite from Canada, mahogany granite from the Dakotas, impala black granite, bronze from Pittsburgh and more. In addition to creating headstones and memorial markers in virtually every style, we also perform restoration and cleaning work and custom etching. We’re a family-owned and -operated business, always acting with compassion and care to ensure the comfort of our clients. 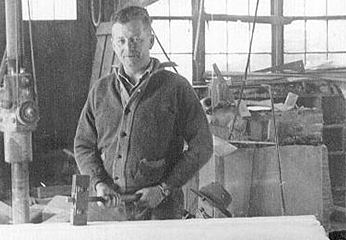 The Phillipsburg Memorial Company has been in business since 1939, with strong historical roots that have made us an established name today. Our team works with the highest-possible quality materials from all across the country and the world, ensuring optimal quality for every memorial we create. 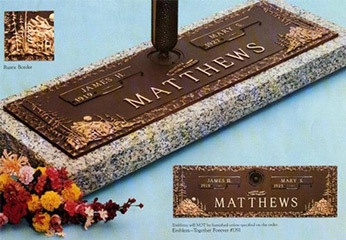 We’re capable of creating tombstones in virtually any style, color or shape. Talk to us about your wishes and we’ll bring them to life in vivid realism. To learn more about the Phillipsburg Memorial Company and our robust range of memorial stones, contact us today. We’re happy to schedule an appointment around your schedule.